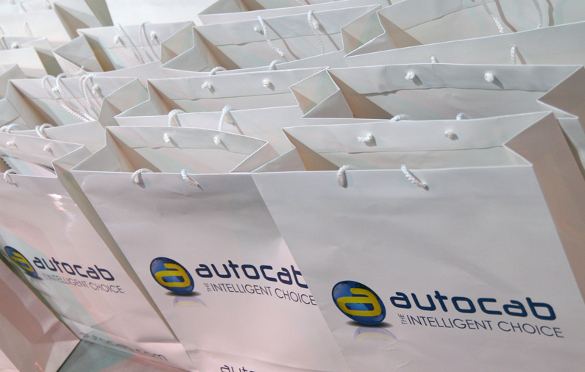 The Autocab Annual User Conference 2017 is a one-day event, exclusively for Autocab customers. The Autocab Annual Conference 2017 will feature breakout sessions led by our product managers, technicians and sales staff. Delve deep into the features of Ghost, Phantom & Analytics, The Autocab Annual Conference 2017 will be packed with dozens of new tactics and strategies to take your business to the next level and grow your customers, increase the number of bookings and retain more drivers. There’s more to The Autocab Annual Conference 2017 than just great learnings—it’s also a lot of fun! With hundreds of private hire taxi owners in attendance, it’s a chance to meet, collaborate and eat great food together. Why not book your ticket today and be a part of the action! Celebrating its 33rd year in 2017, the International LCT Show is the biggest convention for limousine, charter and tour operators in the world. Set in Las Vegas, it is the ultimate destination for operators around the globe seeking education, product showcases and peer-to-peer networking. Autocab are proud Official Sponsors.